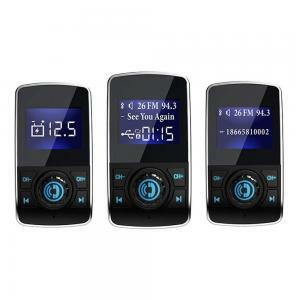 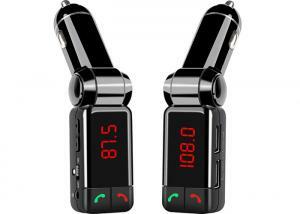 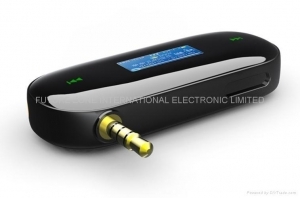 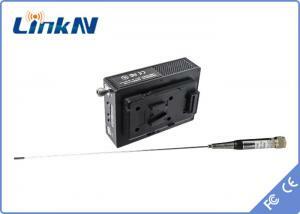 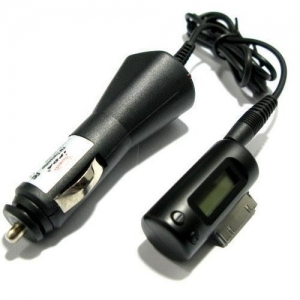 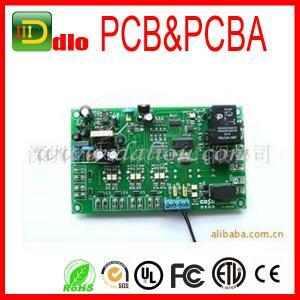 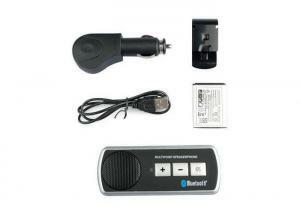 offer 4 frequency fm transmitter - offer 4 frequency fm transmitter for sale. 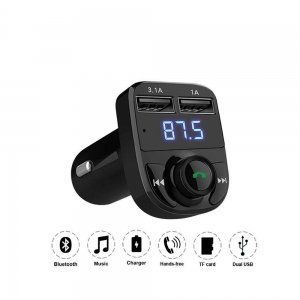 ... Motion AUTO-ON Car Kit Stereo Music Speaker Wireless Sun Visor Audio Receiver Bluetooth receiver offers you 30 feet operation range with good perf... Shenzhen Via-link Technology Co.,Ltd. 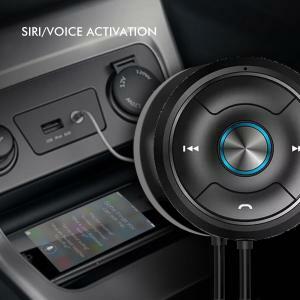 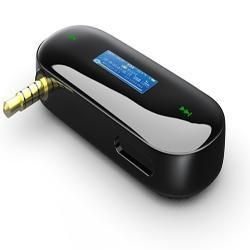 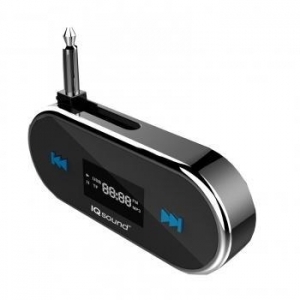 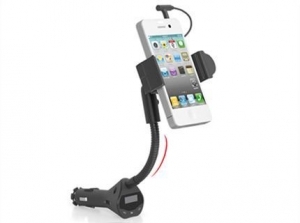 ... Name:for iPod FM transmitter . 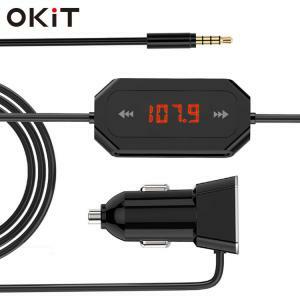 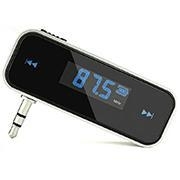 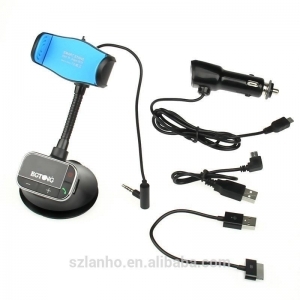 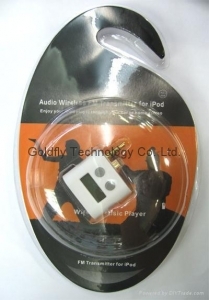 Description: 1) Full frequency FM transmitter for iPod; 2) Frequency: FM 88.1 to 107.9, changeable 3) LCD display 4... Goldfly Industrial Ltd.
... * Connect the FM transmitter to your mobile / PDA, connect the FM transmitter to the mini USB car adapter, plug the adapter into the car\'s cigare... Shenzhen Dealfon Technology Co.,Ltd. 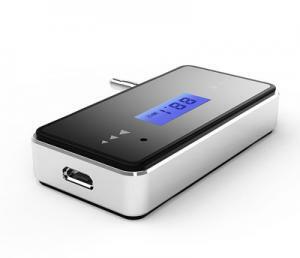 ... Transmit music from cell phone to car audio Built-in audio amplifier Speaker + FM Transmitter modes LED display FM frequency Automatic sleep to po... Shenzhen Opelu Technology Co., Ltd.